This Waterproof Walkthrough Metal Detector is a kind of security door for export, which is made of imported fire board material and has the special merits of light weight and waterproof. 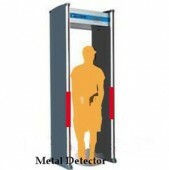 And with electromagnetic fields, when people walk through this waterproof metal detector, metal article such as various control tools, weapons, metal products, electronic products and other metal goods will be explore. 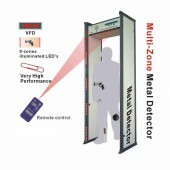 Once it detects metal items it will give an alarm. According to its function, it can be used for security in places like airports, stations, stadiums, exhibition venues many other important places. Wanting to buy such ma useful device? 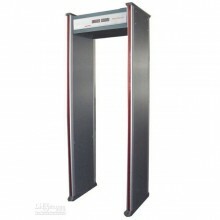 Come here, contact us and we will offer you high quality products at the best price. 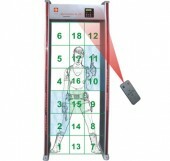 I have bought your product several times, your product is really good in quality and reasonable price. That's why I come back to buy one again.